My kids love visiting LEGOLAND California Resort and have been asking to go back. LEGOLAND California Resort has more than 60 rides, shows and attractions. There are fun LEGO creations throughout the park and the rides are very friendly even for the littlest ones. 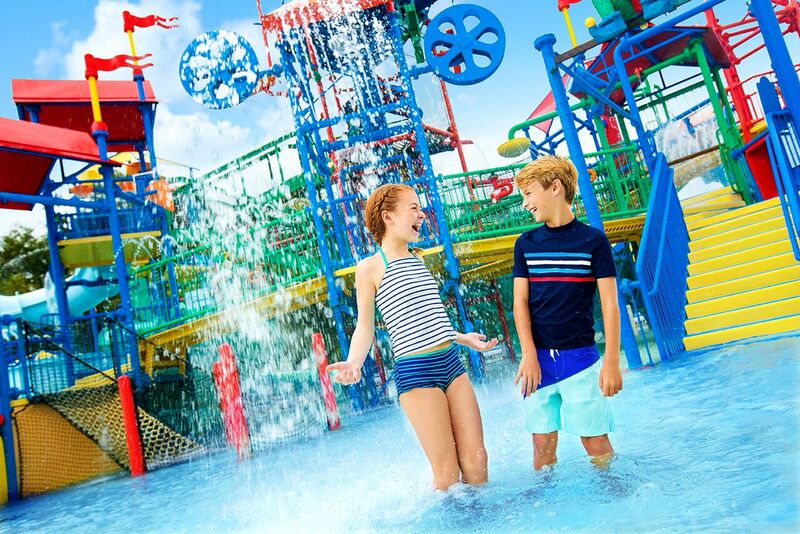 While the rides are awesome during the cooler months, my kids have a blast during the sunny days at LEGOLAND® Water Park. It is going to bigger, wetter and faster this year with the season opening March 5th! At the new Surfer’s Cove, show your speed as you race against clock on Riptide Racers. Or whether it’s building your own raft and floating down a not-so-lazy river, the LEGOLAND Water Park is ten million gallons of fun. We had a meet-up with some friends several times in last year and it was non-stop fun with good eats in between. This is a fabulous way to cool off and get in the giggles. Another neat part of LEGOLAND is the SEA LIFE® aquarium. The NEW Sea at Night display is coming this spring featuring an amazing bioluminescence display - we can't wait to experience this. 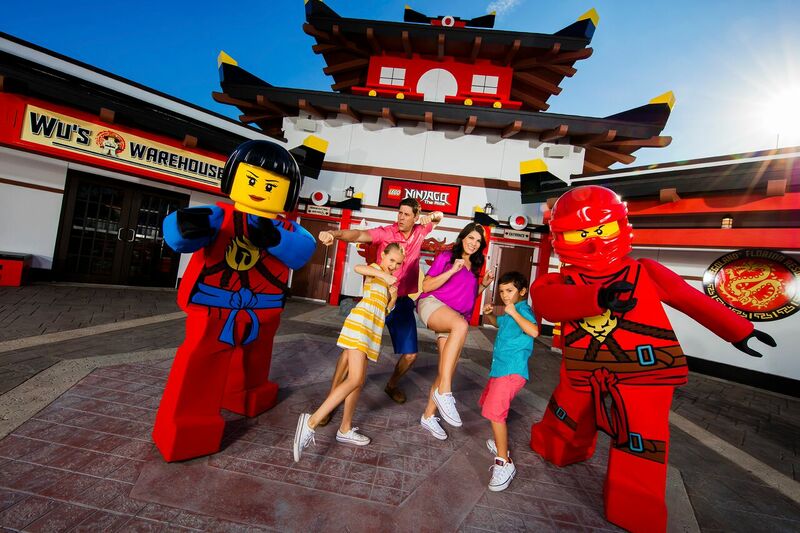 The kids have started Tae Kwon Do lessons so it'll be fun to Join their favorite ninja heroes at a very special dojo training session in the NEW LEGO® NINJAGO®: Master of the 4th Dimension 4D film now open! The LEGO NINJAGO The Ride [This interactive, cutting-edge, technological marvel allows riders to control animated fireballs, lightning, shockwaves and ice] will be a great way to end the day of fun! 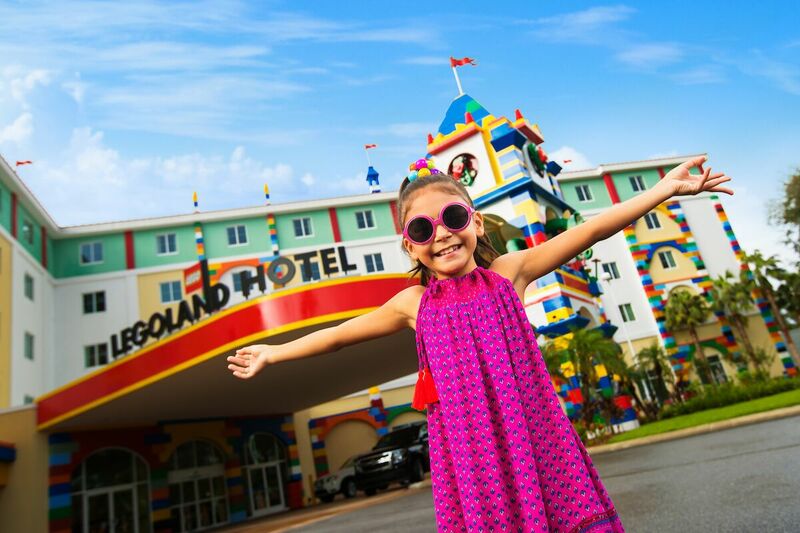 I think a stay at LEGOLAND Hotel would be a fantastic surprise for the kids. Even though we are only a few hours away, something about staying in a themed room makes it more of a "vacation" and adventure for their memories. 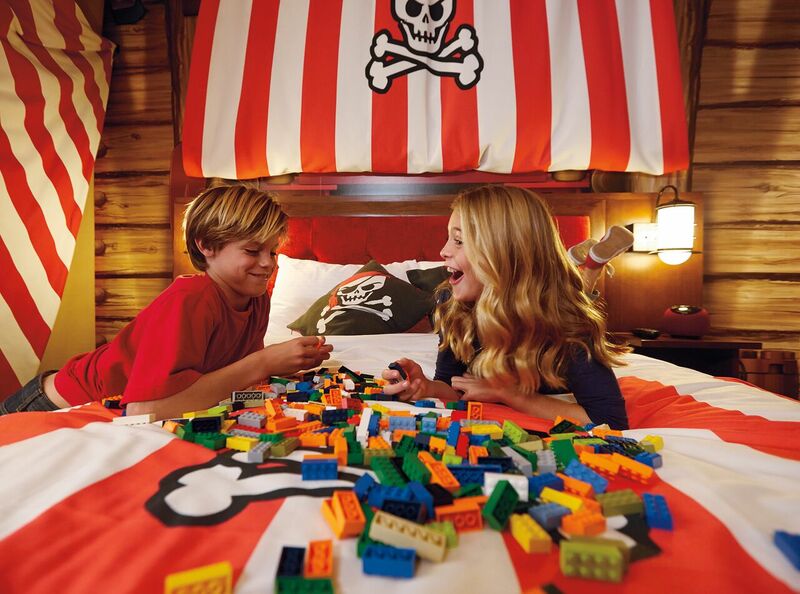 KIDS GO FREE to LEGOLAND® California Resort when you buy Honest Kids Juice 8ct Carton at any retailer. The offer on the box includes a FREE Child Hopper Ticket with a full paid Adult Hopper Ticket admission coupon to LEGOLAND® California Resort. How awesome is this? Grab a few friends and have a fun playdate! 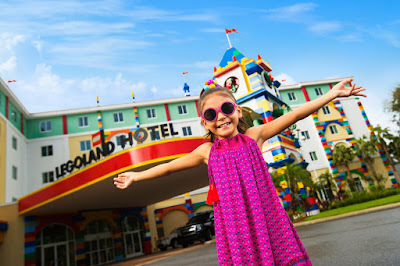 You can also purchase this offer at www.LEGOLAND.com/HonestKids using promotional code 189900.
Who is ready to take their child(ren) to LEGOLAND California Resort for some awesome FUN? One Winner will Receive FOUR (4) One-Day Resort tickets! never been but my kids would love it! My son is excited to see the new Lego Ninjago part at Legoland. We love the new Ninjago area! My kids would like the water park. Wow, looks so fun! We’re headed to San Diego next month! Never been to Legoland so winning this contest would be so awesome! Thank you for the opportunity to win. Very informative, keep posting such appropriate articles, it actually facilitates to recognise about matters.